Fresh from its role in torpedoing Qualcomm’s $44 bln NXP bid, Beijing’s all-in-one consumer regulator is now investigating the newly-listed Pinduoduo over fake goods, sending the stock down 10 pct. China has built a powerful champion: investors are right to be afraid. Shares in Nasdaq-listed shopping app Pinduoduo fell 10 percent on Aug. 1, after Chinese regulators said they would investigate reports of third-party vendors selling counterfeit goods on its marketplace. China’s State Administration for Market Regulation said in a statement on Aug. 1 that it had ordered Shanghai authorities to interview Pinduoduo’s staff over the allegations. 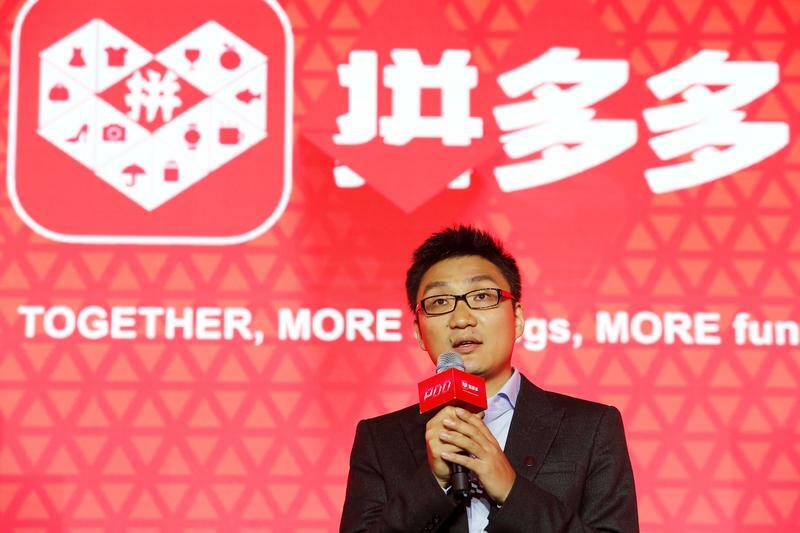 Backed by Chinese internet giant Tencent, three-year-old Pinduoduo raised $1.6 billion in its initial public offering on July 26, after pricing its shares at $19 each, the top end of its marketed range. The stock soared over 40 percent in its trading debut the same day. Shares closed at $20.31 on Aug. 1, giving the company a market value of $22.5 billion.